Computer geek, Apple enthusiast. 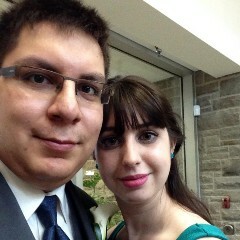 Married to @lmichelle. Twitter user #7,567, from October 5th 2006.